Upon conclusion of his third term at the end of January 2020, Dr. Bernd Scheifele will give up the chair of the Managing Board of HeidelbergCement AG to the current Deputy Chairman, Dr. Dominik von Achten. Furthermore, the appointment of Dr. von Achten was extended until end of January 2025. 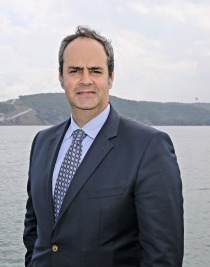 Deputy Chairman of the Managing Board since 2015, he has been a member of the Managing Board since 2007 with responsibility for the North America Group area and other matters. Currently, he is in charge of the Western and Southern Europe Group area and the Competence Center Materials. As Chief Digital Officer, he also oversees the digital transformation and digital ventures. Further decisions have also been made regarding the composition of the Managing Board as from 01.02.2020: The Supervisory Board has extended the contract of Chief Financial Officer Dr. Näger until the end of May 2022 and appointed him as new Deputy Chairman of the Managing Board. 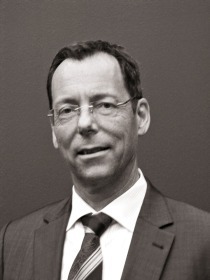 Dr. Lorenz Näger has been Chief Financial Officer of HeidelbergCement since 2004. In addition, he is the head of finance, accounting, controlling, tax, treasury, insurances & risk management, IT and shared service center. Dr. von Achten will hand over responsibility for the Western and Southern Europe Group area to Jon Morrish, who has thus far been in charge of North America. Chris Ward, currently head of the Canada region, will be promoted to the Managing Board and take on responsibility for the North America Group area. 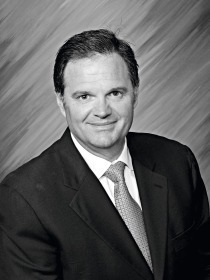 Chris Ward has been with the Group since 1996, holding various management positions in Georgia, North Carolina and Texas before taking on responsibility for the aggregates business in the Southeast region of the USA. Currently, he is responsible for the Canada region in the North America Group area. Already starting in August 2019, Ernest Jelito, currently heading HeidelbergCement’s activities in Poland, will succeed Dr. Albert Scheuer as member of the Managing Board in charge of the Northern and Eastern Europe-Central Asia Group area. Dr. Scheuer will leave the Managing Board after the end of his third term. Ernest Jelito joined HeidelbergCement in 1982 and held various technical and management positions before taking over as Director Global HTC in 2009. 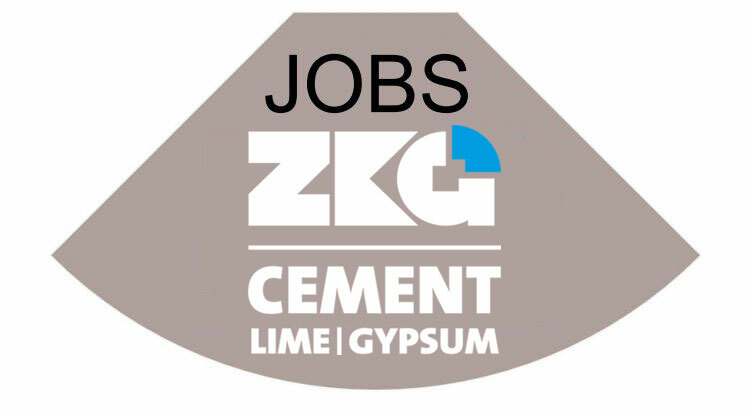 Among his achievements are the effective rollouts of the continuous improvement and operational excellence programmes in the cement business line. Since 2015, he has been working as General Manager Poland.